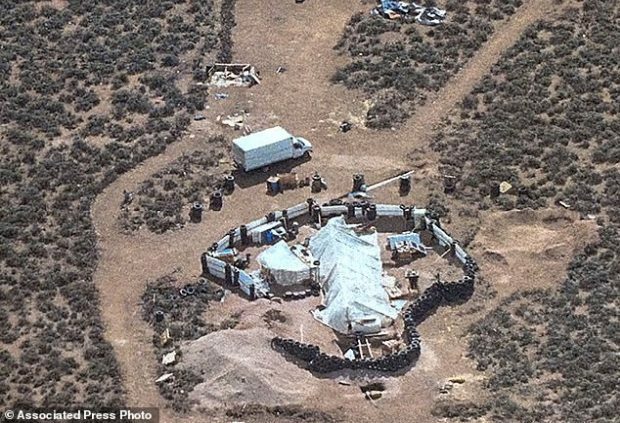 The 13-year-old son of the leader of the Islamist cult in New Mexico told FBI agents he was being trained for jihad against non-believers. Meanwhile, on Friday, August 31, the FBI rearrested all five adults involved with the cult after they had been let off on a legal technicality two days earlier. The boy, one of 11 children found starving at the filthy compound, is the son of Jany Leveille, an illegal immigrant from Haiti and the leader of the cult.